Maansi, a simple village girl, trapped within the boundaries of family and honour, is in search for the answers to the queries that haunt her life. Reyaz, a medical intern, living under the burden of a complex relation, tries to understand a world that has failed to understand him. Their paths cross, but so do their stars and death seems the only escape. But what if death isn’t the end, but just the beginning of a journey that changes everything you know about yourself. Unfold the pages to embark on a soul-stirring journey of love, magic, hatred and spiritualism that winds its way through the dusty lanes of Haryana, leaving behind answers that humanity have always sought for. 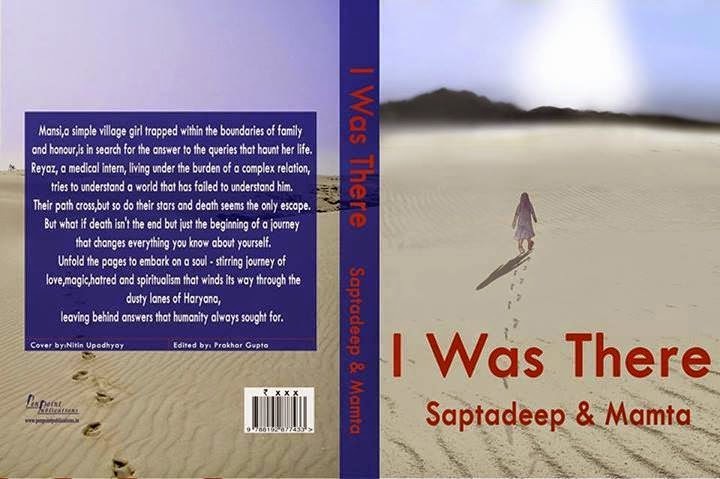 Saptadeep Basu dons many hats in his life - he is an engineer, a poet, a blogger, an adventurer, a marathon runner and the list goes on. Born in West Bengal and brought up in Assam, his works reflect the freshness of the east. Despite his devil-may-care attitude about life, his literary works delve into the darker shades of subtle human emotions. 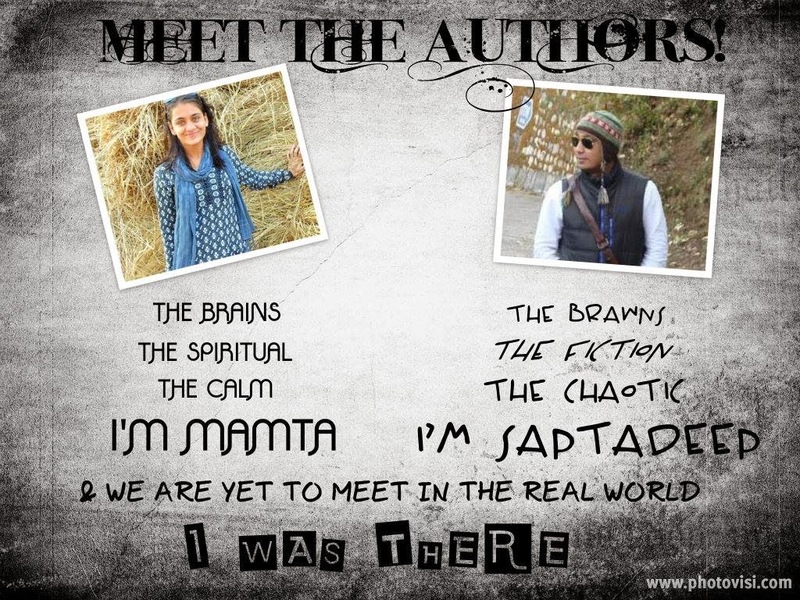 Saptadeep graduated from NIT Silchar as a civil engineer in 2007 and is presently working with NTPC Ltd.
Mamta Sharma is a social worker, a poet and a blogger but above all she is a keen observer of human behavior. Brought up in Haryana, she feels deeply about the atrocities of women in her part of world. Her writings are a call to women to break free from the shackles of patriarchal society and express themselves. Mamta graduated from M.D.U. Rohtak in 2011 and post graduated from B.P.S. Women University in 2013 and is presently in search of a new story.